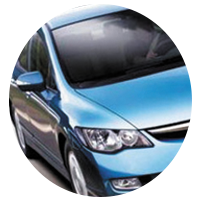 Ignition systems are vital for a car and its smooth operation is critical for any car to run. Any kind of fault be it technical or mechanical can cause the ignition to malfunction which will make almost impossible to start the car. Hot wiring and running your car can be an alternative if you are in an emergency but it cannot be an alternative to a properly working ignition. Ignition repairs are important to replace or repair damaged parts and you will need the assistance of a professional who knows the sophisticated working of an ignition switch. 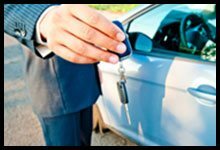 Your car dealer may seem like an apt choice in this case but you will be charged hundreds of dollars for a service that can be done by a locksmith at a fraction of a cost. Trying to retrieve the broken part of a key yourself is one of the main reasons that most of the ignition switches get damaged. No matter how easy you think it is to retrieve a broken part of the key, you will more often than not only damage the ignition switch. That is why it is important to reach out to a professional firm like Golden Locksmith Services to help you out in case you need ignition repairs or any other assistance related to the ignition switch of your vehicle. 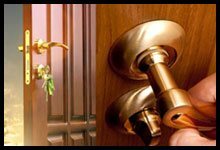 We can confidently call us the best locksmith when it comes to auto locksmith issues especially ignition repairs because of the team that we have at our disposal. 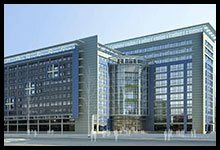 Our team has diverse background with experts who have worked for years in the automotive industry and experts who have specialized education in the field of automobiles. Their expertise makes it possible for us to take on even the most critical and complicated ignition repair tasks. Since ignition related problems can happen at any time of the day, our team is also available to assist you at 24/7. You no longer have to wait for the local locksmith store to open at 10 in the morning to seek assistance. 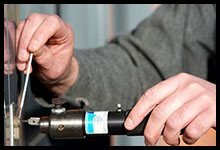 If you need quick ignition repairs, you can call us on 619-213-1549.